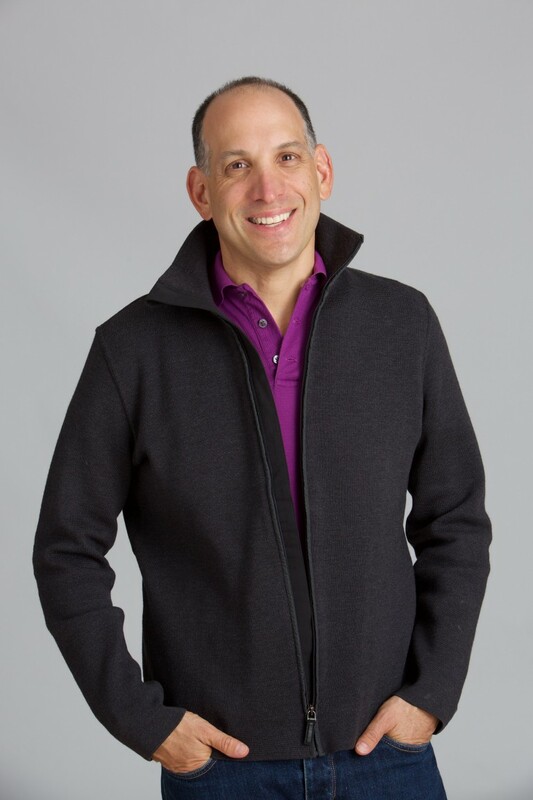 Mike Berland, author of Become a Fat-Burning Machine: The 12-Week Diet, reveals his delicious, nutritious guide to weight-loss success — six meals a day, seven days a week. Get all 7 days of recipes at NYPost.com. Your fat-burning machine doesn’t have to switch off when you’re eating out — you just have to know how to make good choices. Read the full article, with excerpts from Mike’s new book, Become A Fat-Burning Machine. 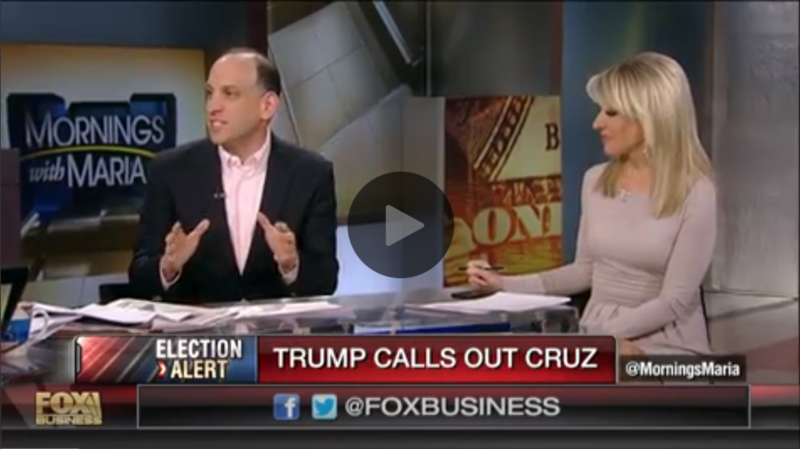 Watch Edelman Berland CEO Mike Berland and FNC contributor Monica Crowley on the 2016 presidential race. 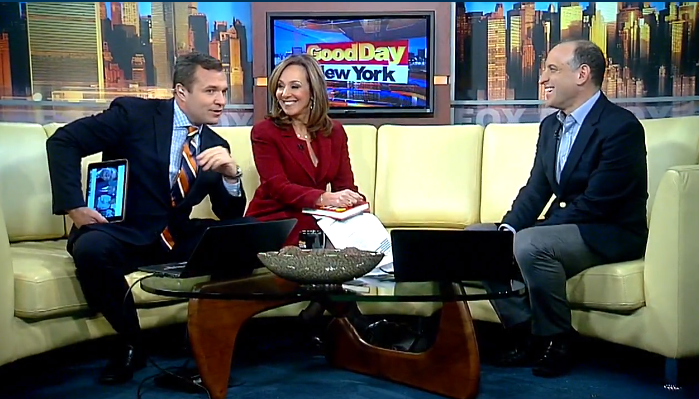 Watch Mike discuss his new book, Become A Fat-Burning Machine with the hosts of Good Day New York. Exasperated, he resolved to put his professional skills to work on his own body. 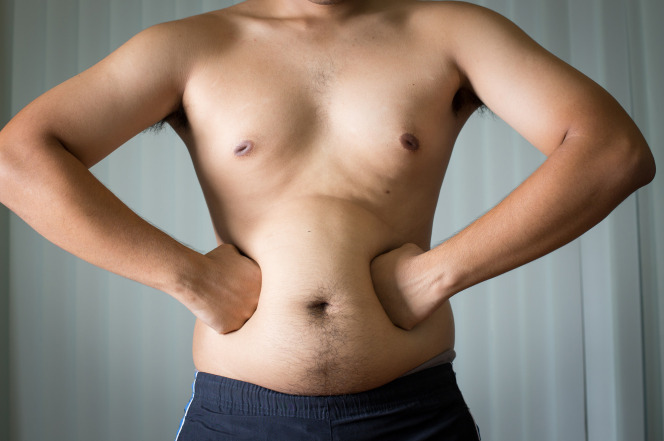 He asked top nutritionists, doctors and physical trainers to help him, as he tells The Post, “flip the switch” and reverse his downward spiral toward obesity. The team pooled its knowledge, seeking out the latest studies, poring over Berland’s medical records and analyzing his eating habits and training schedule. 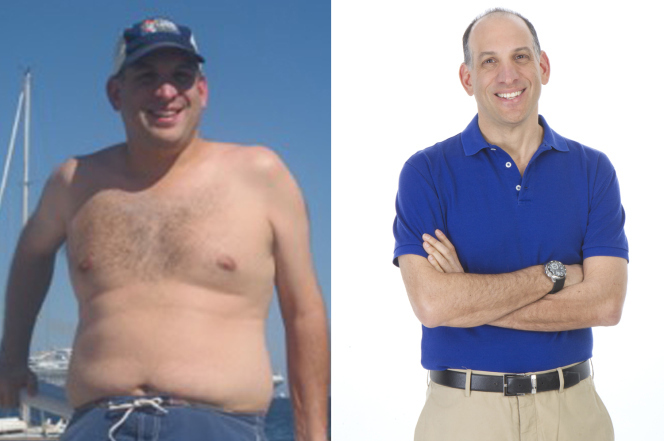 They devised a unique integrated diet-and-exercise program that resulted in his remarkable loss of 70 pounds between September 2014 and September 2015. Get the book, Become A Fat-Burning Machine, January 13. 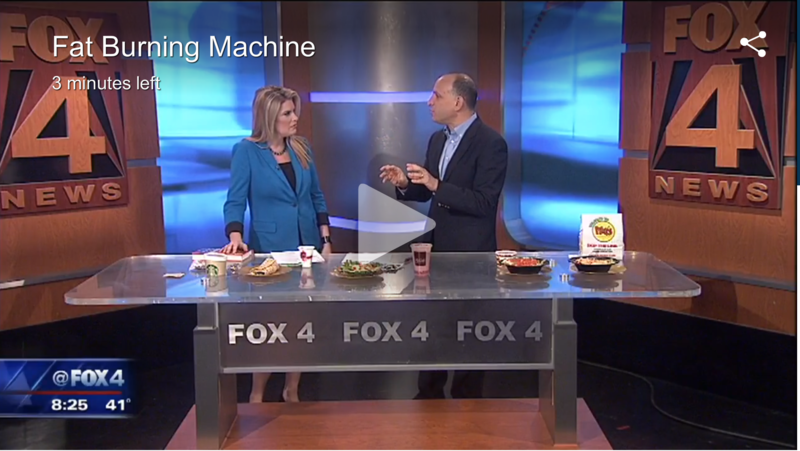 Mike talks with Fox 4 about becoming a Fat-Burning Machine. Watch the clip. 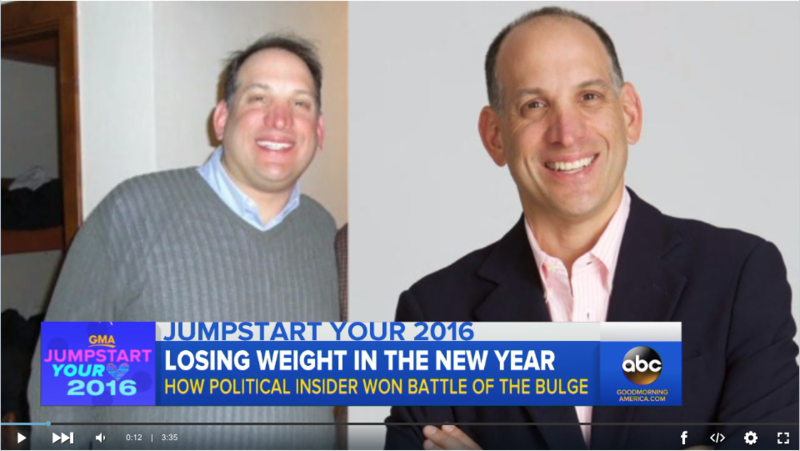 Watch Mike talk to ABC News about keeping your New Year’s Resolutions and losing weight. 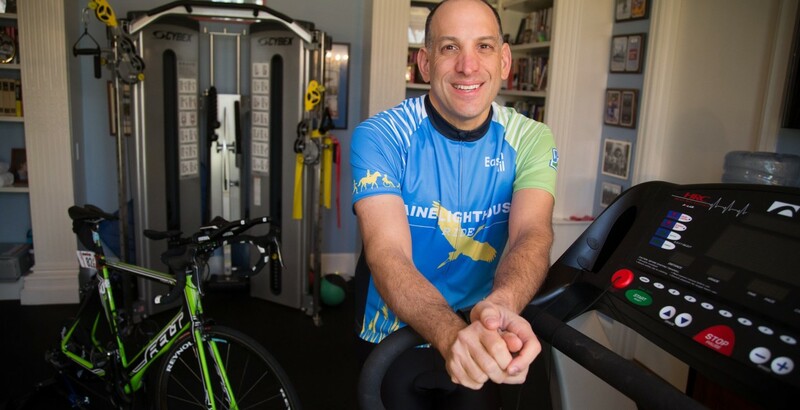 Find out more about his new book, Become a Fat-Burning Machine. Who is dominating the Republican Pre-Season? 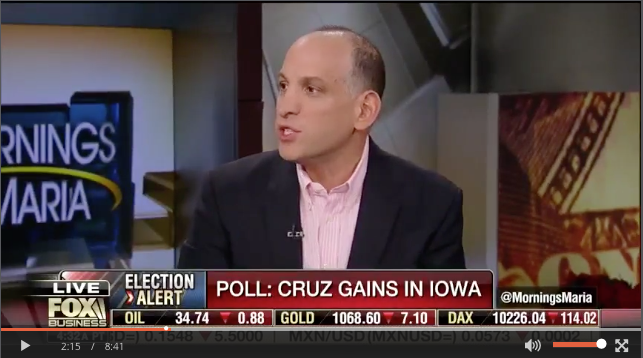 Mike Berland weighs in on the latest polls for the campaign trail as Cruz edges ahead of Trump in Iowa. Are Jeb Bush’s Best Days Behind Him? If we look at the data, we can see that voters think Jeb’s best days are behind him.